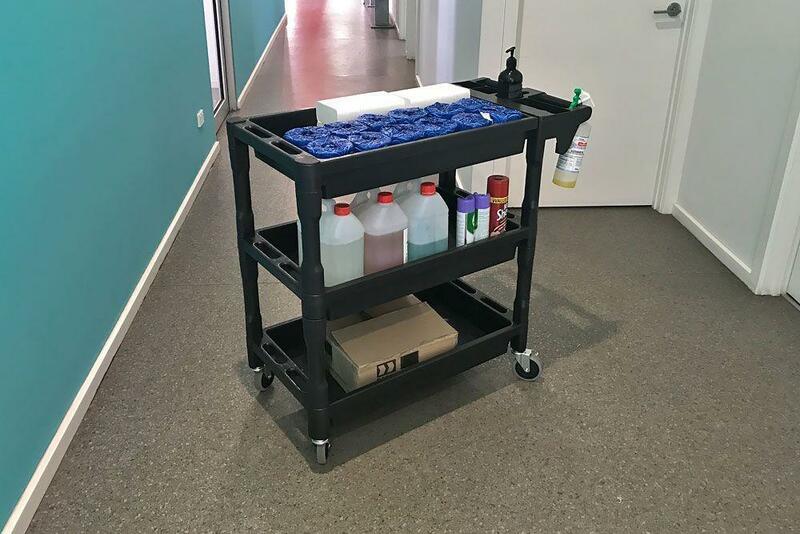 Strong and versatile moulded plastic service carts for a wide range of applications from hospitality to garage to workshop and anywhere in between. 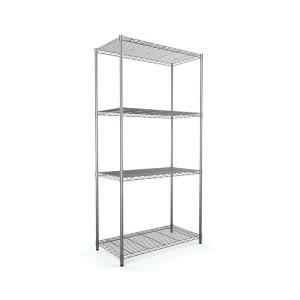 Three deep shelves 450 x 800mm with non-marking rubber castors for smooth and quiet operation. 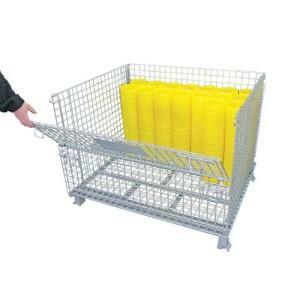 Flat pack item requires some assembly.